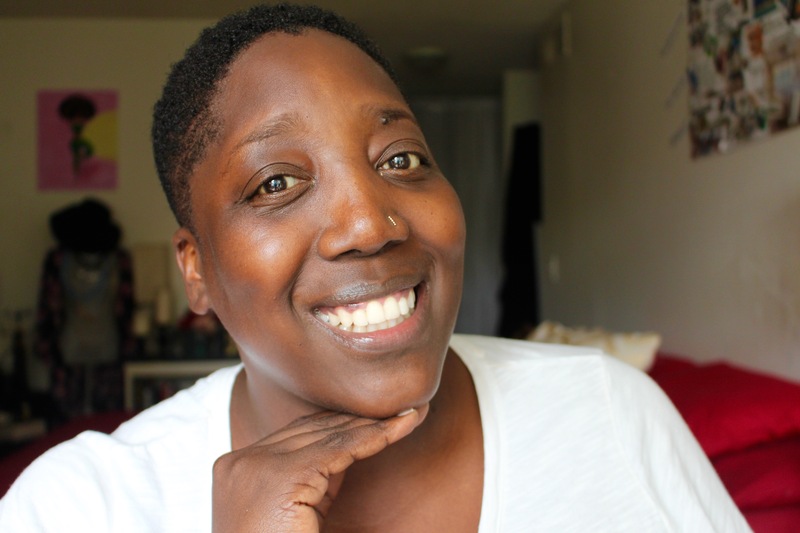 Skincare didn’t become important to me until I was in my thirties. You see, I’ve been blessed with good genes, I’ve never really had acne and my skin is mostly normal with a little dryness. However one day, I started noticing my smile lines, my crows feet and how concealer would settle into the lines under my eyes. I didn’t flip out but I definitely noticed. Slowly, I started looking into skin care products during my Sephora visits, which happened way too often. As I started to learn more about proper skincare regimens and which products worked best, my skin started to change. It became more supple, healthy and I noticed the lines less and less. Of course, this has to lead me to try many different skin care products to see how different items worked. I’ve found that my skin is sensitive to products with hyaluronic acid if I use them daily, but my skin loves it if I use these products once or twice a week. 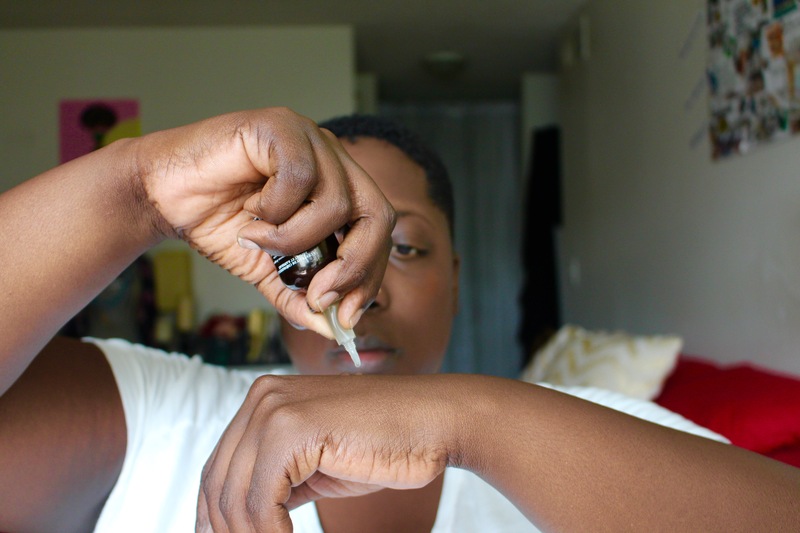 The one product that I’ve found that is a must-have for my skin is a good serum. 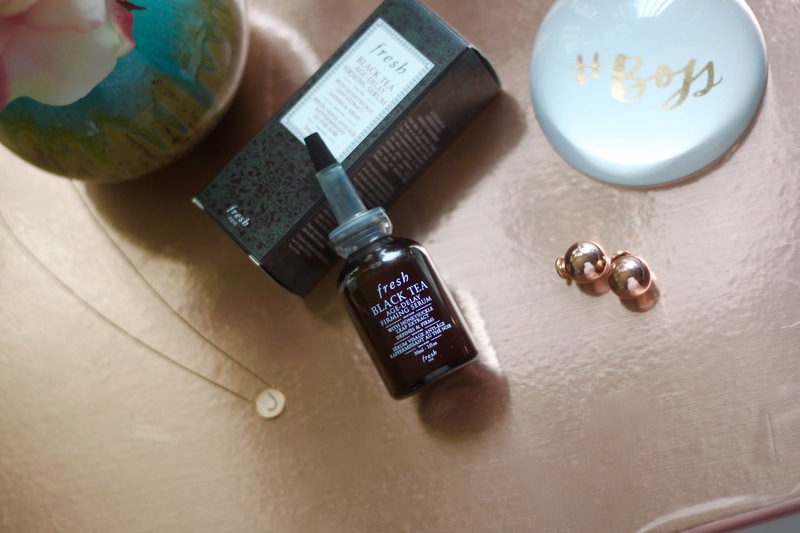 I’ve tried many, but the one that I’ve literally fallen in love with is the Fresh Age-Delay Firming Serum. The name says it all. I immediately feel younger because my skin is hydrated with a natural glow and the firming action is crazy beautiful…Yes, I said crazy beautiful. It’s crazy because you can actually feel your skin firming and then you finish with this beautiful supple fresh face. I’m sure you’re asking “How much is this miracle product, Jana’e?”. I’m not going to lie to you. It’s not the cheapest serum out there. The retail cost is $75 for 1oz. I know…I know…but I can tell you it’s worth every dime. I wouldn’t steer you wrong. 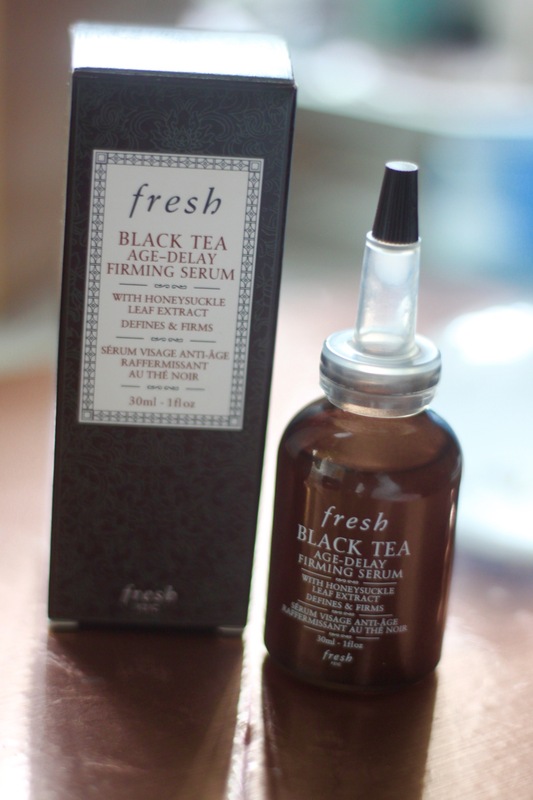 If you’re 40+ like I am and noticing wrinkles and fine lines, this serum is a must. As we get older, skin care becomes even more important, especially if you wear makeup. If you don’t want your foundation settling into the fine lines and wrinkles, it’s important to give your skin what it needs. I say invest in quality. The Fresh Age-Delay Firming Serum was formulated to help with the loss of firmness and elasticity, fine lines and wrinkles and dryness. It is said to bring you 24 hours of hydration, which I can agree with. 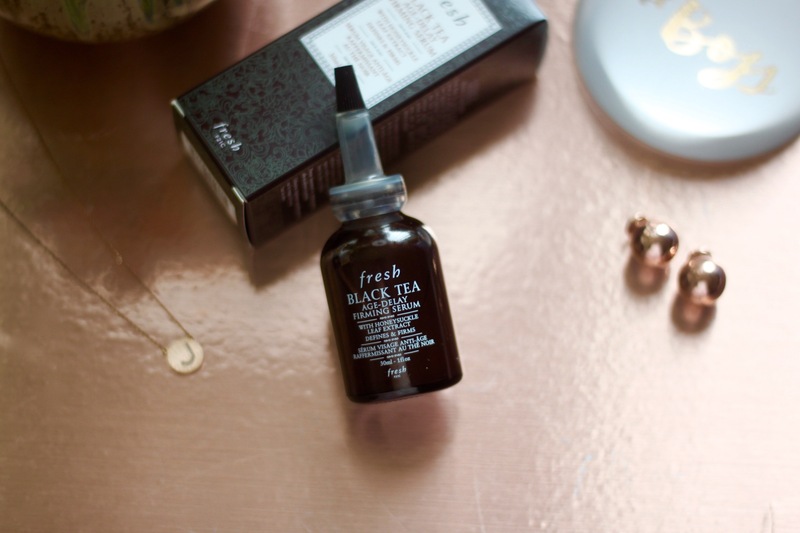 The black tea ferment, black tea extract, blackberry leaf extract and lychee seed extract are proven to inhibit damaging free radicals while helping to improve the skin’s elasticity. The peptides in this formula help to firm the skin and reduce fine lines and wrinkles. 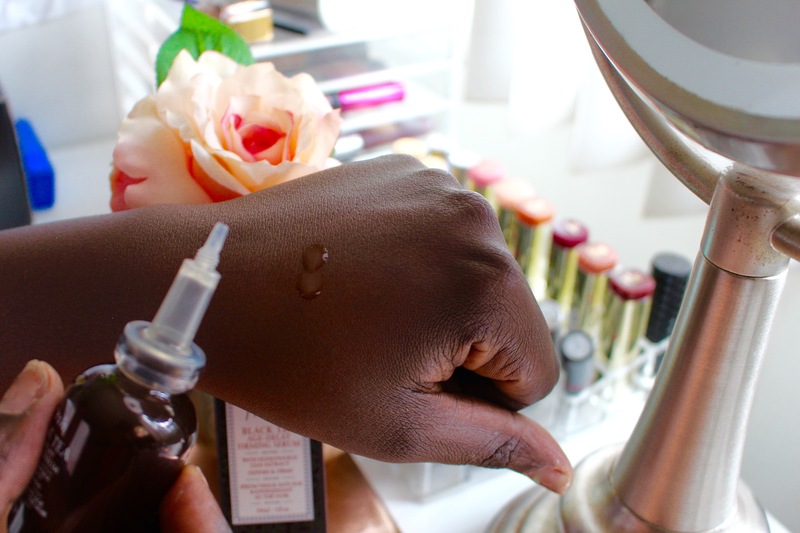 With all that, how could you not want to at least try this serum out…And no this is not sponsored. I’m giving you my honest opinion. I’ve been using this serum for over a month now and it’s become my go to. 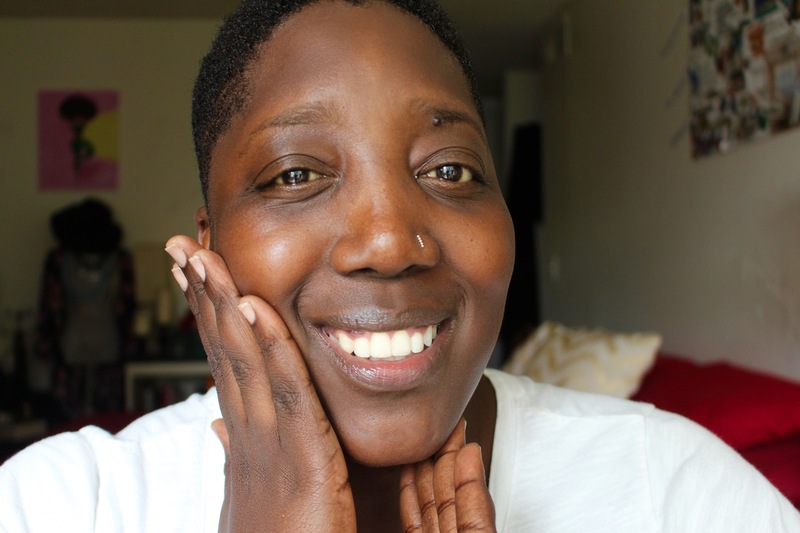 I love seeing how my skin reacts to it and so will you! What is your favorite serum? Leave me a comment below! 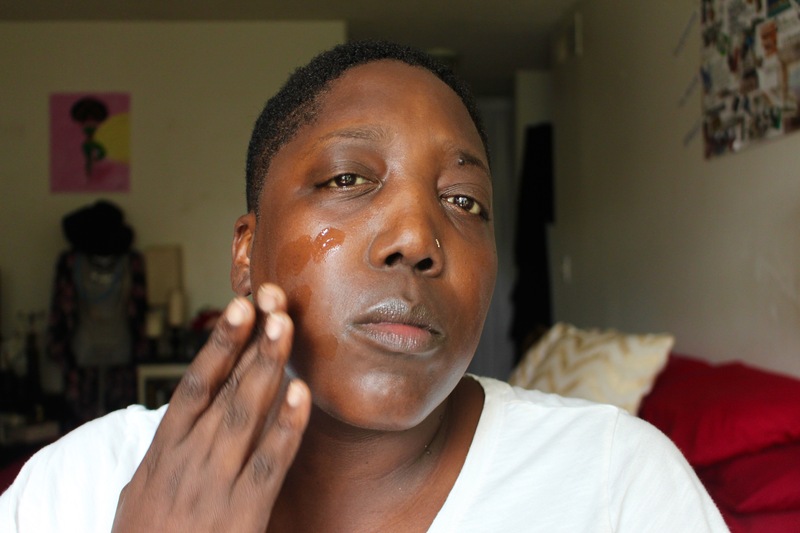 How To: Combat Dry Skin with Honey!